Drug War Chronicle needs your support to continue to our work of informing and empowering the drug policy reform and legalization movements. Please make the most generous donation you can to ensure the Chronicle can continue! 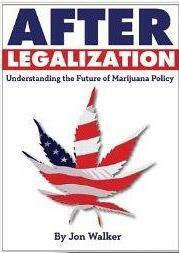 E-Book: "After Legalization: Understanding the Future of Marijuana Policy," by John Walker of Firedoglake. Read our review of the book, by Drug War Chronicle editor Phil Smith, here. 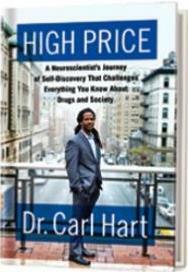 Donate $12 or more to StoptheDrugWar.org, and we will email you a code and instructions for downloading After Legalization (epub or mobi format).